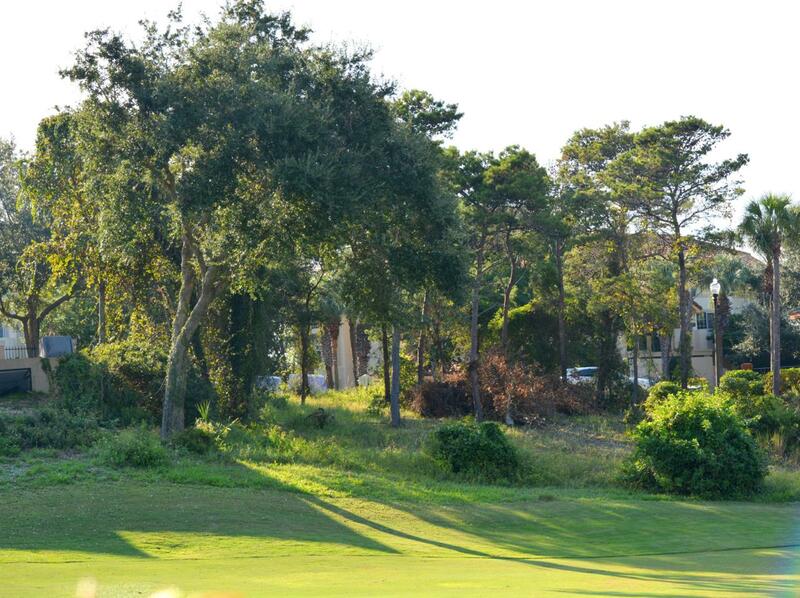 THERE ARE ONLY TWO VACANT LOTS LEFT ON THE BEACHSIDE OF SANDESTIN. This is your opportunity to own one. 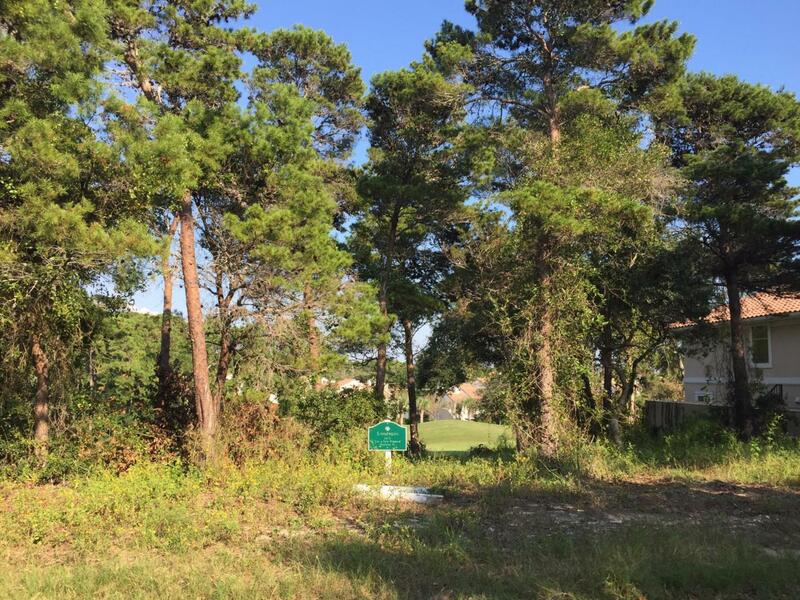 Located atop one of the highest sandy bluffs in South Walton, this beautiful lot is located on the golf course and is a short walk to the beach. 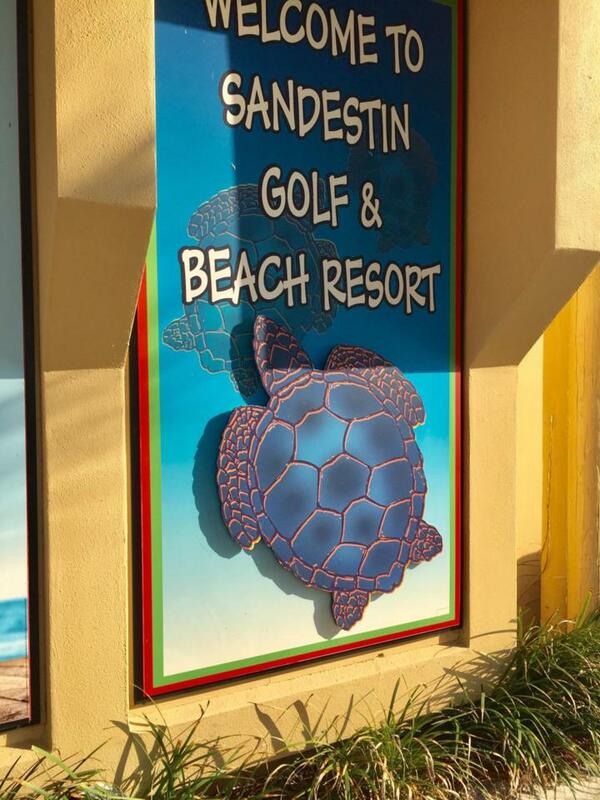 Sandestin is South Walton's Premier Resort and features golf, tennis, biking, beach, upscale dining and shopping, nightlife, and the list goes on. Don't wait! Submit your offer today. 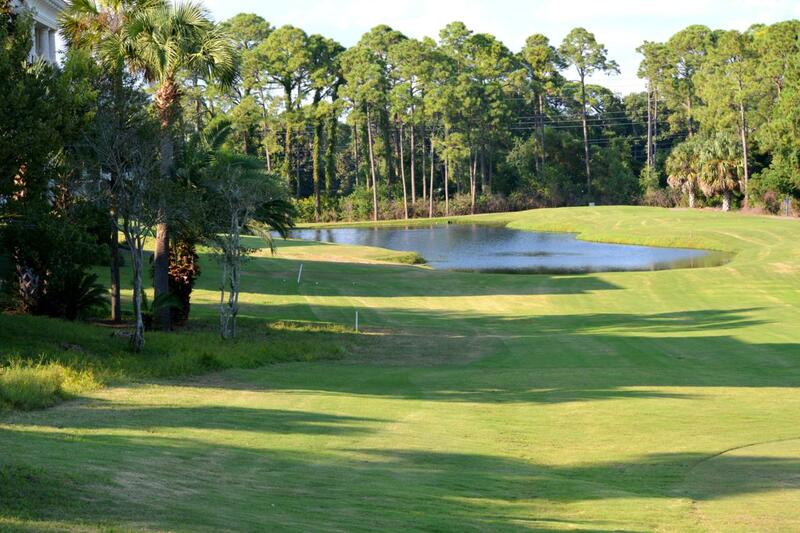 Owner is licensed and active real estate broker in State of Florida.